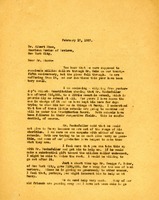 Martha Berry encloses an article about donations from John D. Rockefeller to the Rabun Gap Industrial School and the Nacoochee Institute, schools she refers to as failures, and seeks Albert Shaw's aid in making Berry's case to Rockefeller. 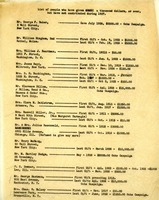 She also suggests that Shaw might interest financier and philanthropist George F. Baker in donating to Berry. She is eager to establish a million dollar endowment for Berry, referring to a failed plan for Mr. Ochs to make such a donation.